What type of watercraft do you want to insure? If you own a Jet powered Boat (other than a Jetski/Personal Watercraft(PWC)), please select Boat/Yacht. How many years have you owned any watercraft? How many years experience do you have operating a watercraft? Have you had any Accidents, Violations, Boat or Auto Insurance Claims of any kind in the past 5 years? 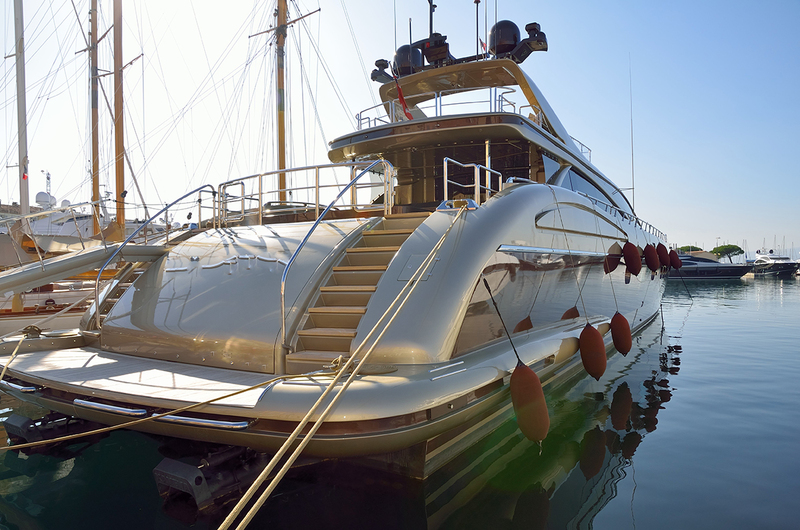 Provide brief details of any Accidents, Violations, Boat or Auto Insurance Claims. Feet [Round to the nearest foot]. Please do not include decimals. What is the hull material? Has the watercraft been customized or modified? Is this watercraft currently damaged, or has it been damaged in the past? Do you know the current Market Value of Watercraft and Engines? Is this watercraft currently insured? Where is the vessel stored? How is the watercraft stored at this location? Where is the watercraft operated the majority of the time? Is the watercraft ever used for commercial purposes?